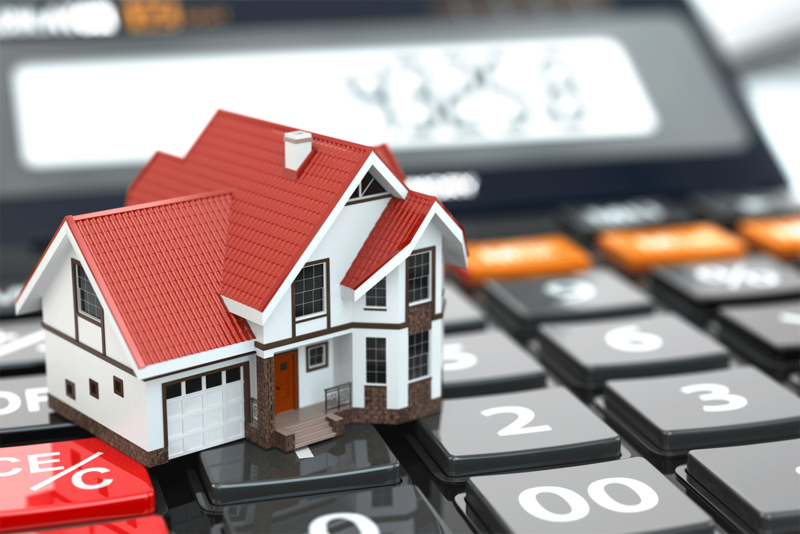 Before purchasing any properties, this is important to find out how much you can borrow from bank which based on your Debts Servicing Ratio (generally known as DSR). To get a quick answer of this, you may skip straight to online housing loan eligibility calculator. If you want to learn more about how its actually calculated, continue read on to get more detailed guidance. In fact, the bank will use more refined rules set during credit approval. In fact, the credit policies can differ greatly from one bank to another. Max borrowing amounts can even differ up to 3x between different banks. For your information, every each bank have different methods of determining your DSR in spite of its based on the same information that you provided. This is because every each bank has their own calculation methods for income and commitment recognition. Example 1: Standard Chartered Bank may based on their calculations on Gross Income, while RHB and Maybank may based on on Net Income. Example 2: CIMB and HSBC may recognize 100% of rental income, while Public bank and OCBC may only recognize only 80%. 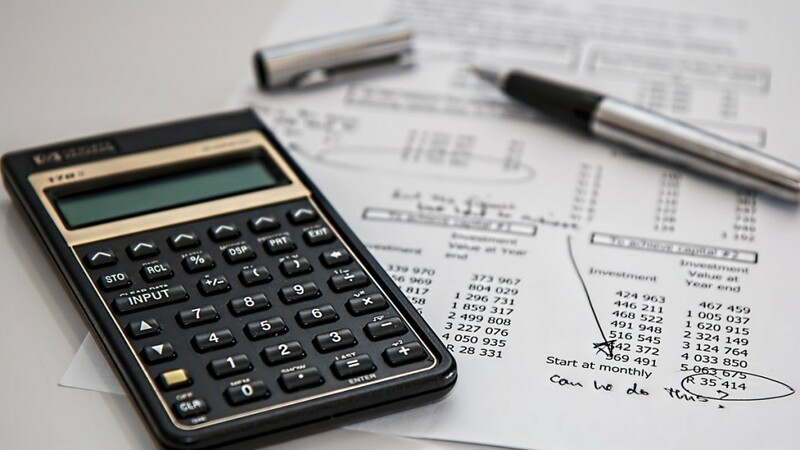 Sometimes, it can be very difficult to determine what is the maximum of loan amounts that you can borrow from bank if you’re not often up-to-date with the credit guidelines of each bank in Malaysia. 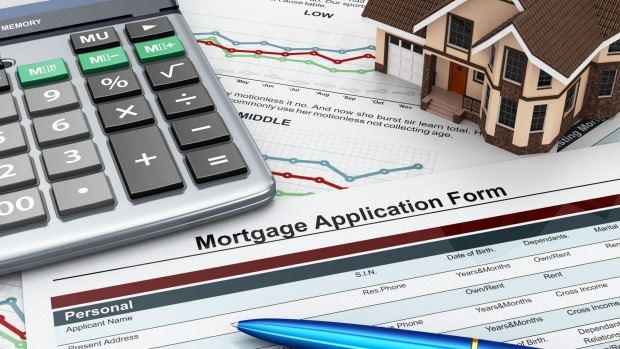 So, once you’ve get the result of how much you can borrow, you can then search for the best loans available in Malaysia and proceed with house purchase.